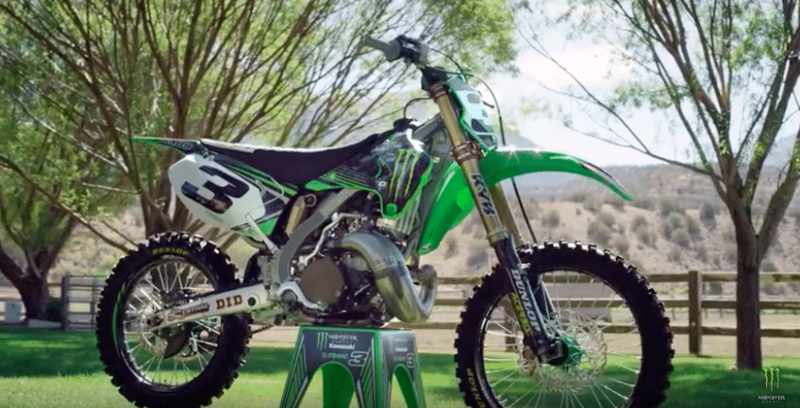 Eli Tomac is the latest top racer to be filmed on a factory built two-stroke machine. See him ripping around his Cortez Colorado training facility on a mid ‘2000s KX250. THE WEEKLY FEED: MARTY SMITH CIRCA ’76, THE 3-AMIGOS and ELI ON A 2-STROKE?